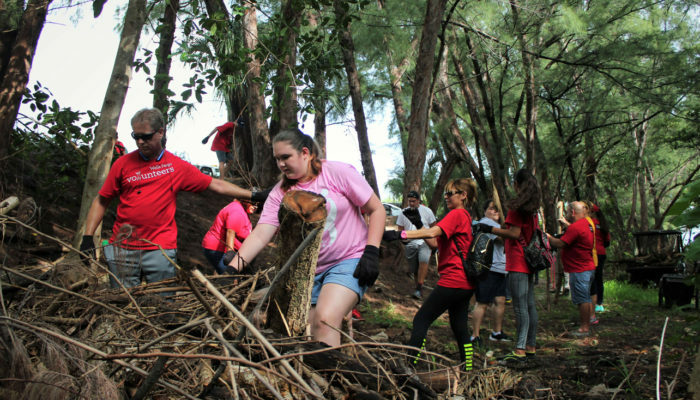 CITIZENS utilizes the Demonstration Garden to educate groups, volunteers, students and individuals about native plants, trees, gardening and Florida-friendly landscaping best practices. The CITIZENS garden has a cistern and drip irrigation system, no lawn, a composting bin and has been mulched throughout. 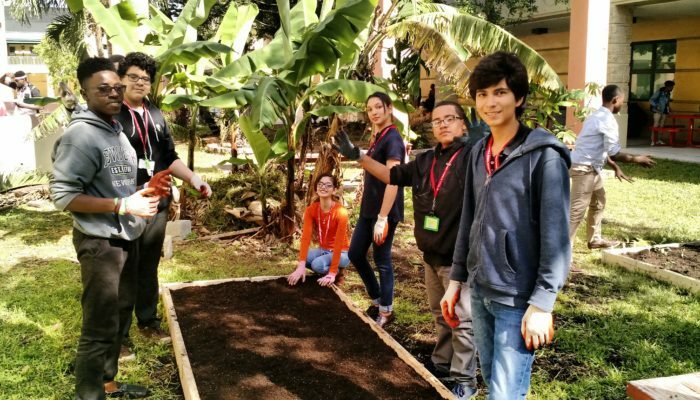 These best practices are used to educate program participants on the benefits of reducing irrigation and conserving water, the benefits to water quality and wildlife, and reduced economic and environmental costs that come with these practices. 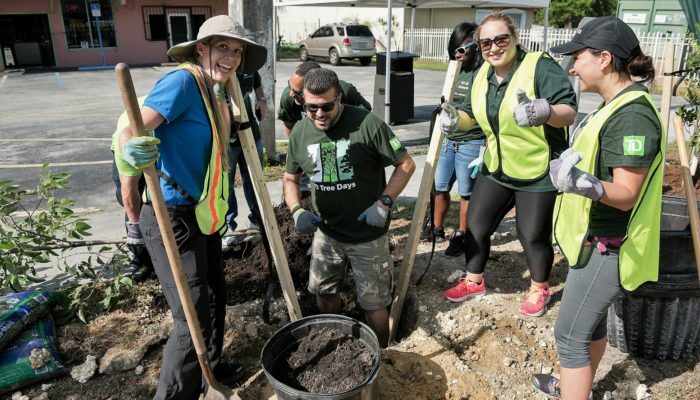 With the help of this grant, CITIZENS expects to provide more community outreach landscape demonstrations to its surround neighborhoods and communities, particularly those in the nearby Little Havana.